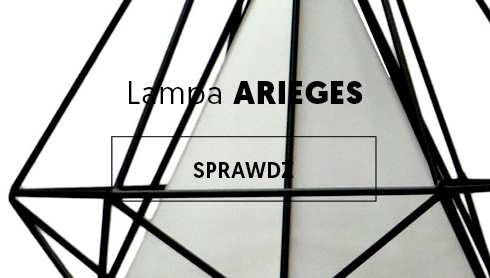 Krzesło EPIT i Lampa ARIEGES to nasze nowe designerskie propozycje - dostępne od ręki z natychmiastową wysyłką..
zFABRYKI.PL is an online furniture store offering a selection of modern lamps and home and garden furniture. 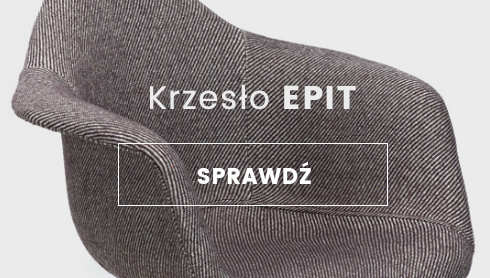 Thanks to direct cooperation with designers and manufacturers and online sales only, we can provide customers with the lowest prices, not encountered in traditional stores. Any connoisseur of beautiful furniture will find a model suited to their interiors - classic, stylised or futuristic - fulfilling their most fancy arrangement visions at ZFABRYKI.PL. We wish you a pleasant time spent shopping and a lot of satisfaction derived from using our products.